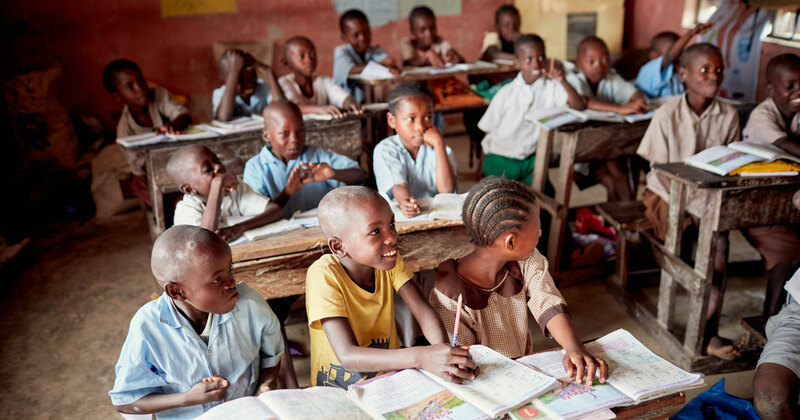 Improving access and quality of education for children in Kwale, Kenya - giving them the chance to finish school with the skills they need for fulfilling lives. Children in rural Kwale enrolling, staying in school and getting a quality education. Children must have all these things at once in order to receive a quality education. It doesn’t matter if the teaching is good if no one is there to learn, or children are in school but not learning while they are there.